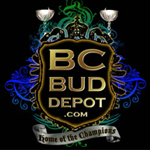 Founded in 1998, BC Bud Depot breeds a wide range of British Columbia genetics. 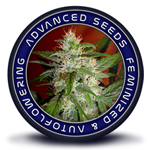 They have also gained recognition as a top international seed bank. 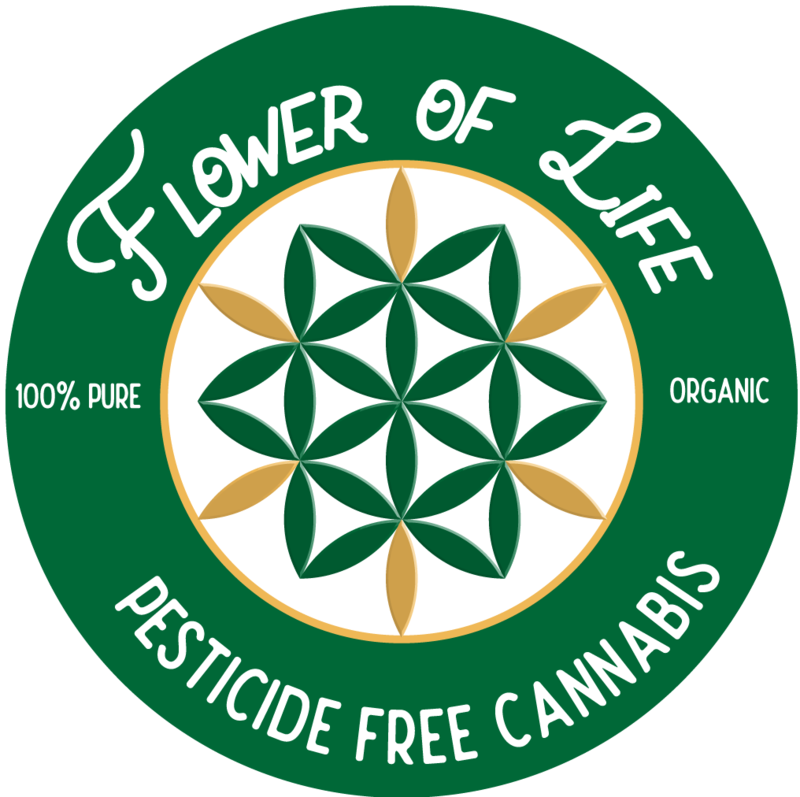 Two strains they are known for are BC God Bud and The Black. 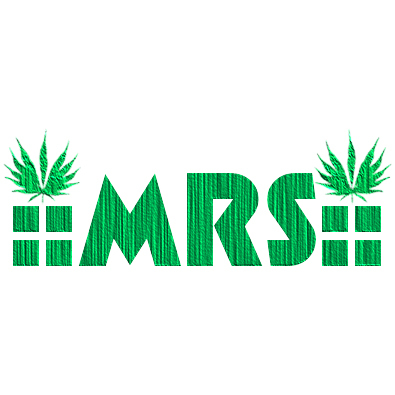 Mold Resistant Strains (MRS) is a collection of information, grow tips, strain reviews and stories, gathered by JayMRS, an indoor/outdoor cannabis breeder/cultivator who apprenticed under popular cannabis growers in Hawaii.